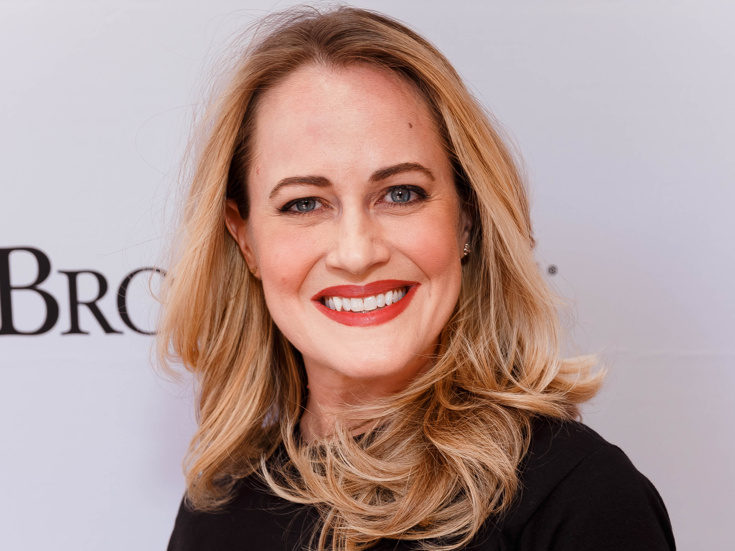 Original School of Rock cast member Mamie Parris returns to the hit Broadway musical at the Winter Garden Theatre on September 25. Parris, who created the role of Patty in the Tony-nominated tuner, now steps into the shoes of Principal Rosalie Mullins. Parris replaces Katherine McLaughlin, who gave her final performance on September 23. Parris was most recently seen onstage in the world premiere musical Dave at Washington, D.C.'s Arena Stage. Her other credits include Cats, On the Twentieth Century, Ragtime, 110 in the Shade and The Drowsy Chaperone. School of Rock is based on the 2003 film of the same name, featuring music from the movie as well as an original score by Andrew Lloyd Webber, lyrics by Glenn Slater, a book by Julian Fellowes, direction by Laurence Connor, choreography by JoAnn M. Hunter and musical direction by Darren Ledbetter. The show opened on December 6, 2015. As previously announced, School of Rock will play its final Broadway performance on January 20, 2019.